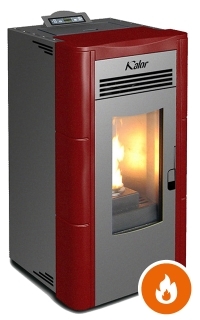 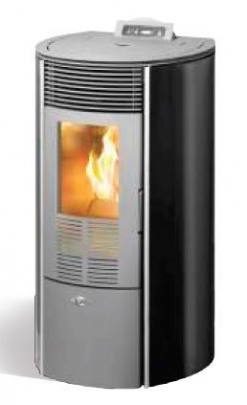 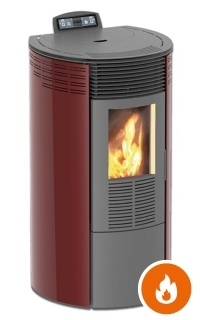 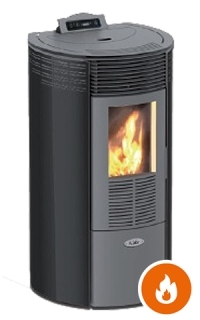 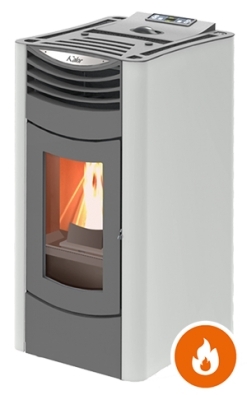 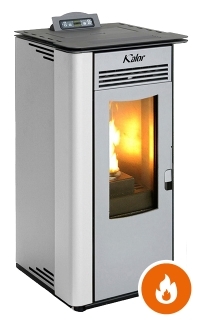 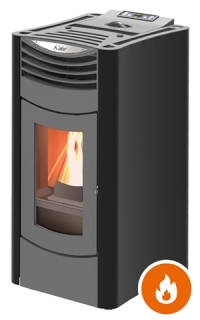 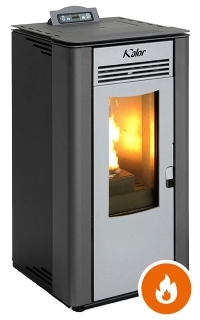 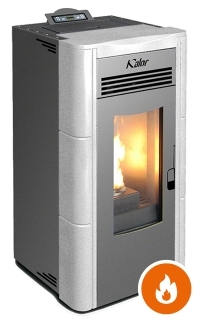 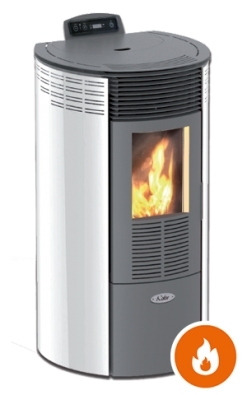 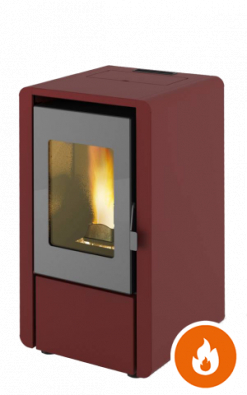 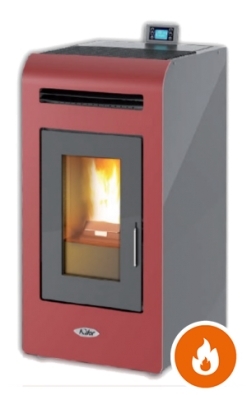 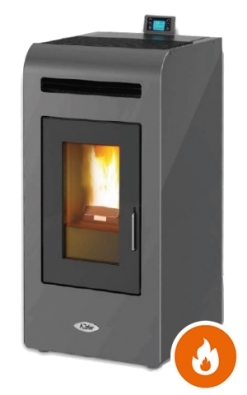 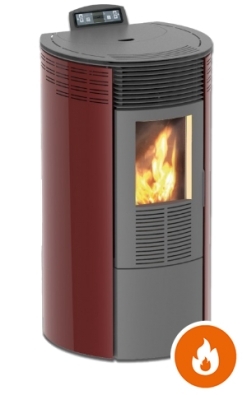 Kalor Air Stoves are offered in Traditional models, Insert models and Slimline models. 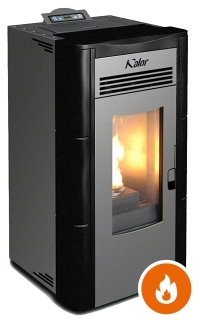 See below for available models. 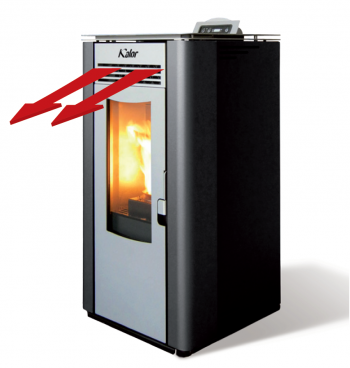 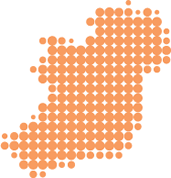 If you are looking for something larger to heat more than just a room or two, please consider our Boiler Stoves or Ductable Stoves.